A signature part of many Australian homes or businesses is a shed or garage, standing tall in the backyard or at the front of the home. 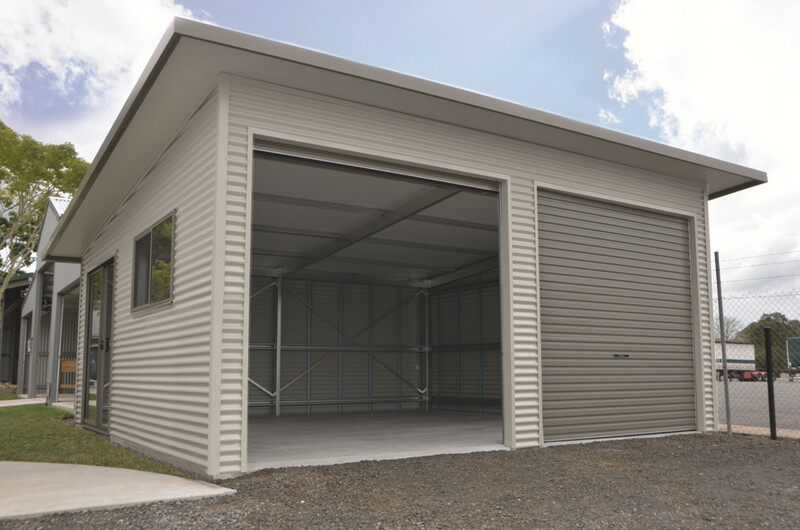 Some may want a work shed for their personal projects, while others might need an industrial garage for their business’s fleet of vehicles – regardless of the reason, Aussies from all walks of life turn to Dinkum Sheds for their big investment. When it comes to choosing a company to design and build your shed or garage, there’s simply no looking past Dinkum Sheds. These sheds have been the leading designer, engineer, supplier and constructor of sheds and garages in Australia for over 25 years, having sold more than 180,000 sheds as of 2016. Fair Dinkum Sheds’ products range includes garages, carports, sheds, stables, aeroplane hangars, industrial units, school COLA’s and commercial buildings, meaning there’s a structure out there to suit everyone. With the plethora of shed suppliers on the market, as well as cheaper foreign products available online, you may be wondering why you should go for these sheds in particular. We all know that a shed or garage isn’t something you can leave to an amateur company: when it comes to investing in your home or business, only the best will do, which is exactly what these sheds provides. By combining local expertise with national buying power, Fair Dinkum Sheds are able to provide high-quality sheds at affordable prices, and to local communities via trusted distributors in the area. 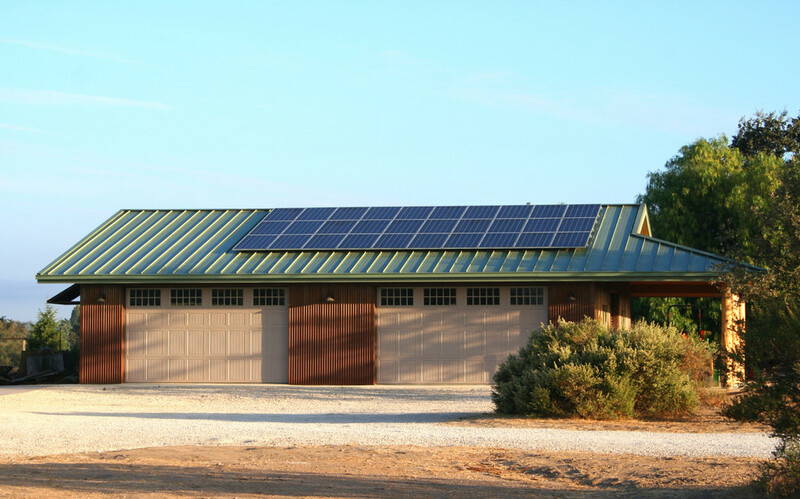 In fact, These types of Sheds have distributors in over 150 locations, meaning people around the country can access locally-built sheds and garages. These local distributors also have the required contacts to get planning and council approval for your shed or garage, which may be difficult to obtain on your own. Because these types of sheds only work with reputable local distributors, you can rest assured that the construction of your project will go smoothly, from the initial quote to the clean-up afterwards. 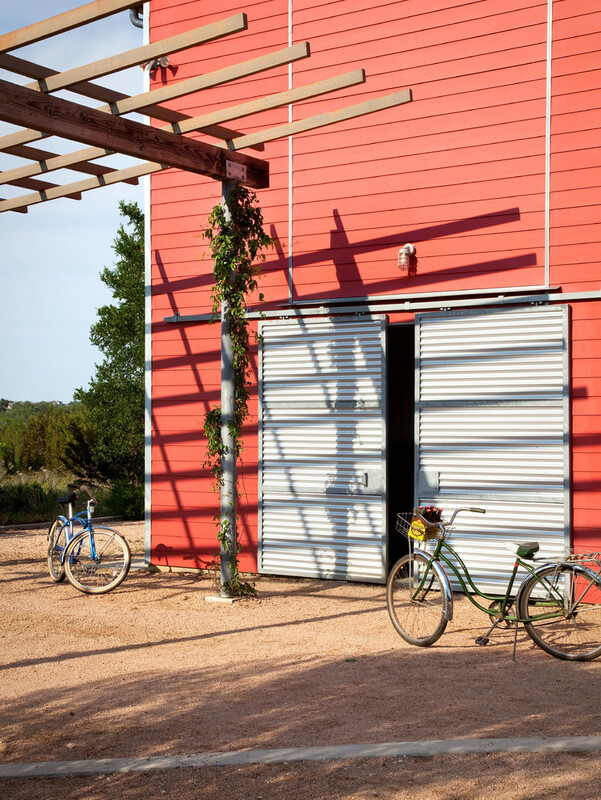 These sheds are committed to the local community, fusing their expertise in sheds with their passion for supporting the community. One way they do this is by sponsoring Australian Men’s Shed Associations around the country, which is an initiative that allows men to seek support for their mental health issues and work together on their hobbies, all in the familiar comfort of a shed. Many of Fair Dinkum Sheds’ distributors also support local teams, schools and charity organisation. When you buy a shed from a local distributor, you directly support all these initiatives. Additionally, by purchasing Australian-made products, you can also give back to your local community in the form of the generated tax-revenue, the retention of jobs in your community and the success of Australian businesses. 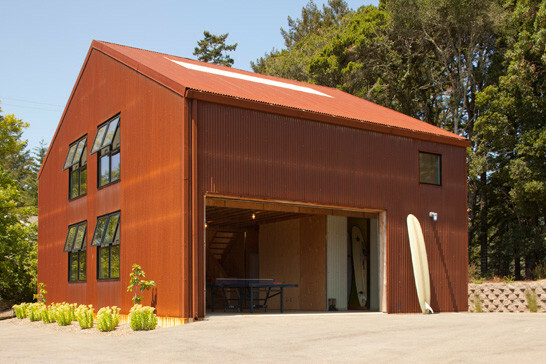 When investing in a shed or garage, you expect it to last you for years to come. 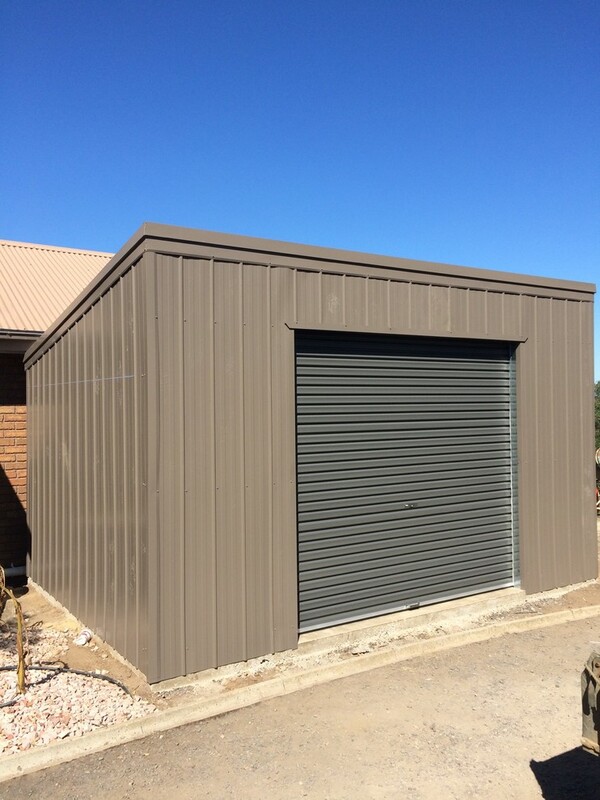 Sheds use the highest quality materials, including Colorbond and Zincalume steel supplied by Bluescope, and are some of the only Shed Safe suppliers in the country. Additionally, all these sheds products comply with the Building Code of Australia, and all shed beams are 6” inches thick as opposed to the 4” that is seen with some other companies’ products. The company is also a member of the Australian Steel Institute and the Steel Shed Group, demonstrating their commitment to quality. It may be tempting to purchase sheds and garages online, where prices can often be unbelievably low. However, bear in mind that many of these products are cheap foreign imports that will not stand up to the harsh Australian weather conditions or indeed even meet Australian safety and quality standards. Whether you want to turn your shed into an office or have special requirements for your industrial shed, Dinkum Sheds specifically engineer products for your site without charging extra. All sheds and garages are made to measure with a wide range of options and accessories. You can even add onto your structure at a later time, as your needs and tastes change. Customers can use the online designer app to come up with their dream shed, while the Dinkum Sheds team use their own software to generate plans and provide a detailed quote. Those who are handy with tools can even receive a DVD and manual from These sheds to help them with DIY installations. Dinkum Sheds prioritise the customer’s needs throughout the entire design and construction process, ensuring you are happy with the end product. When it comes to investing in a shed or garage that meets your exact needs and lasts you for years, there’s no looking past Australia’s leading shed designer and supplier, Fair Dinkum Sheds.